One Dragon Ball fan's dream of being reincarnated in the Dragon Ball world turns into a nightmare when he's actually reborn as everyone's favorite punching bag. A Japanese high school student is on his way to a Dragon Ball event and makes a detour to hit on a cute girl. 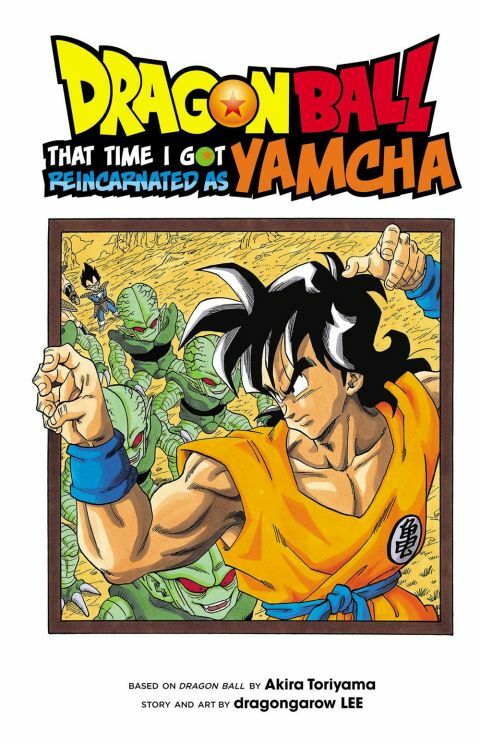 Unfortunately, he meets with an unfortunate and fatal accident before he reaches her and, to his great surprise, wakes up in the Dragon Ball universe as Yamcha! Being a Dragon Ball fan, he knows exactly what misery awaits him as Yamcha, so he takes matters into his own hands and vows to make Yamcha the strongest Dragon Ball character ever!